Elected on promises of cutting spending and reducing tax rates, Ford may have gone too far when his government unlawfully scrapped subsidies that provided rebates for buyers of Tesla’s electric vehicles this past summer. When the government originally announced the end of the rebate program, it promised to honour it for vehicles that were bought from a dealership, delivered and registered by September 10th, 2018. 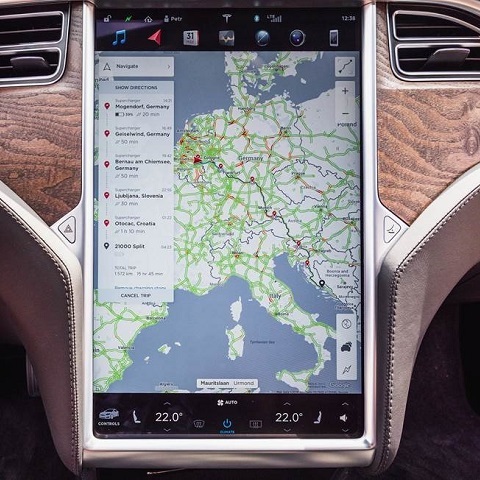 Tesla differs from other car manufacturers, such as Toyota and General Motors, in that the company sells cars directly to customers, effectively ensuring the blow of the policy change would hit them immediately. Over 600 Ontario Tesla customers were expecting government rebates of up to $14,000 for their vehicles that were already ordered but not yet delivered, and were affected directly by the decision. Not a company to back down from a challenge, Tesla sued the Ontario government, claiming unfair treatment, as customers of other manufacturers were still eligible to receive their rebates during the transitional period. Furthermore, Tesla requested that the Ontario Superior Court rescind the “arbitrary and entirely unreasonable” move made by Ford. Superior Court Justice Frederick Myers went on to rule that Tesla Motors Canada was, in fact, correct in stating that they received unfair treatment from the Ontario government. Finally, Myers’ ruling included that Ontario must pay Tesla $125,000 to cover any legal costs, a lawful decision based on the pillars that our country’s legal system rests greatly upon.